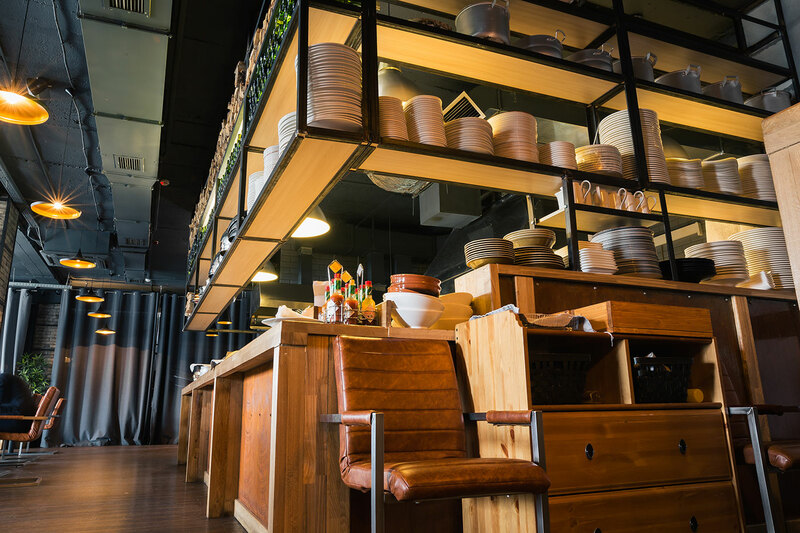 Saving Money on Restaurant Construction Costs – Recycling equipment. Stainless steel is forever. You Hire a Contractor to Build Your Business, Why Not a Consultant to Plan Your Business to Make More Money Long Term?